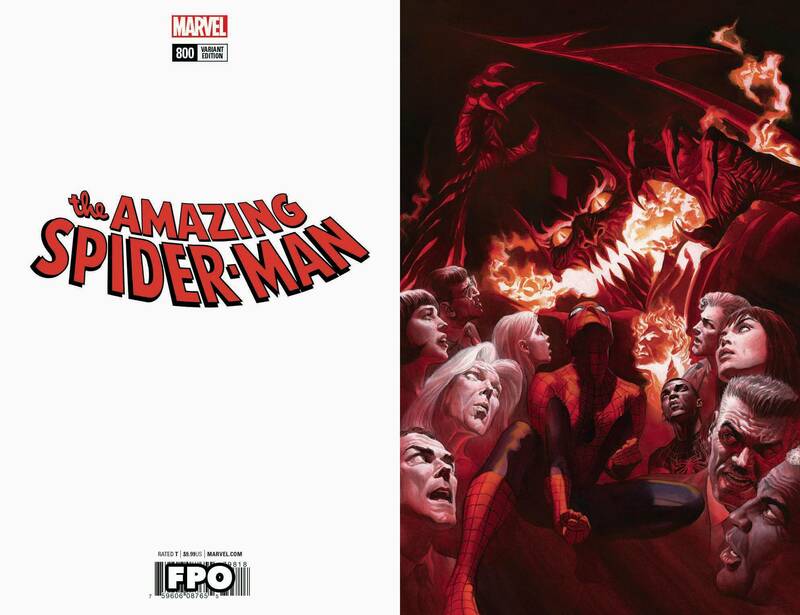 (W) Dan Slott (A) Stuart Immonen & Various • Dan Slott and Stuart Immomen are joined by many of the artists who made the last 10 years of Spider-Man so Amazing! 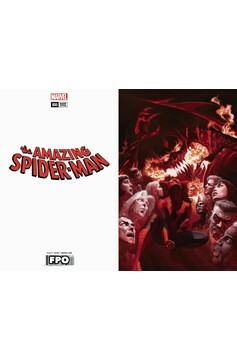 • The biggest Peter Parker/Norman Osborn story of all time unfolds over one 80-page story, a scope unmatched in comics! • Who lives?! Who dies?! And what scars will Spider-Man bear from here on out?! Rated T.